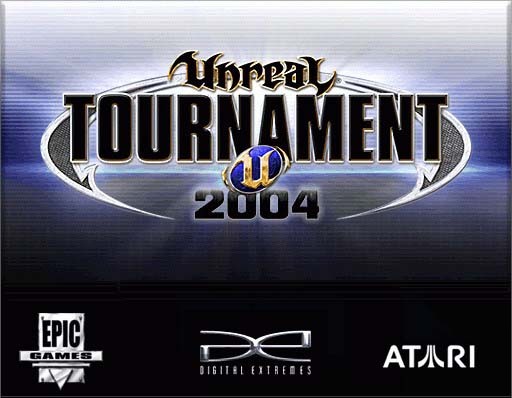 After the release of Unreal Tournament 2003 came a follow-up with Unreal Tournament 2004 which was intended to fix issues of game play from Unreal Tournament 2003. Disappointingly, Unreal Tournament 2004 did not come with a Linux installer on the game discs, but the installer was released later. By 2017, installing it is not so easy. Linux is not like it was in 2004. Not only has it improved, but lucky for us, Linux has been around long enough that it now includes tools to allow backwards compatibility. We'll be installing as root to make the game available to all system users. Download the the Linux installer. Mount the game discs and copy them all to ~/ut2004. Copy the Linux installer to that directory, cd there and su to root. First, we need to set a workable POSIX version value. Second, set a usable libc version. Third, tell the installer that we are running on a 32-bit system. Now you can use the graphical installation tool and provide your CD key and play the game. Does this run in WINE?